Sticky and resinous with a tempting hashish aroma. 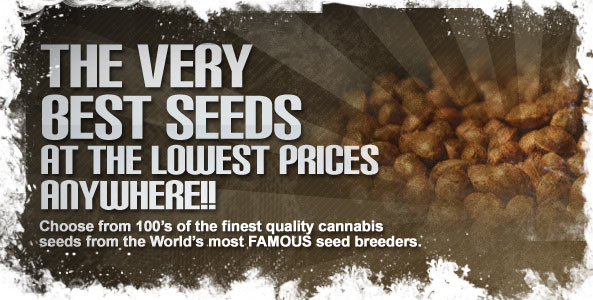 If you´re looking for powerful Skunk Kush genetics in an easy to grow variety then these Afghan Skunk Auto Seeds are a must have in your seed collection. Advanced Seeds have taken their highly productive Afghan Skunk and added autoflowering genetics so you can enjoy the wonderful hashish taste and flavor in 70 days. 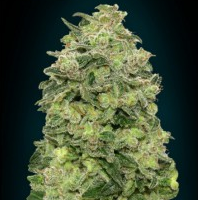 These sturdy plants will grow vigorously outdoors reaching heights of up to 120 cm but if you´re growing autoflowering seeds indoors or within a restricted growing area, Auto Afghan Skunk will stay a little shorter and extremely manageable reaching a height of no more than 1 meter, and no matter where you grow these Afghan Skunk Auto seeds, they will deliver the goods. The central and lateral branches are strong, ensuring all those heavy, resin coated buds are supported during flowering right up to harvest time and when her buds are ripe and ready to pick and you get a whiff of the sensational hash aroma, it will be enough to get you drooling. If the pungent earthy smell doesn´t get you then the effect will, with THC reaching levels of up to 15% you can expect to immediately enjoy a happy relaxed feeling eliminating any stress and anxiety.